Is a leaking roof ruining your floors and furniture? 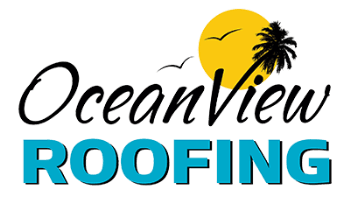 If you’re resorting to placing buckets under your ceiling during a rainstorm, it may be time to call OceanView Roofing. 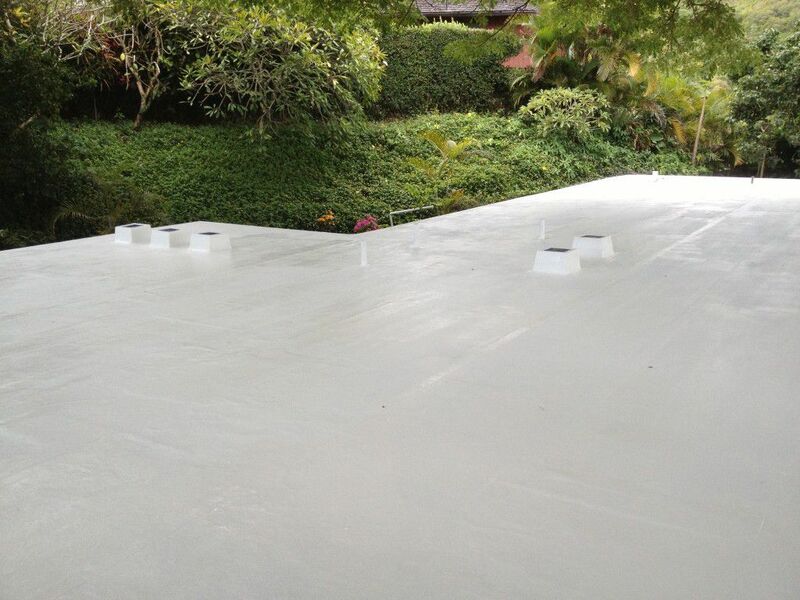 Our prompt, quality workmanship will ensure you have a dry and leak-free roof over your head at all times. 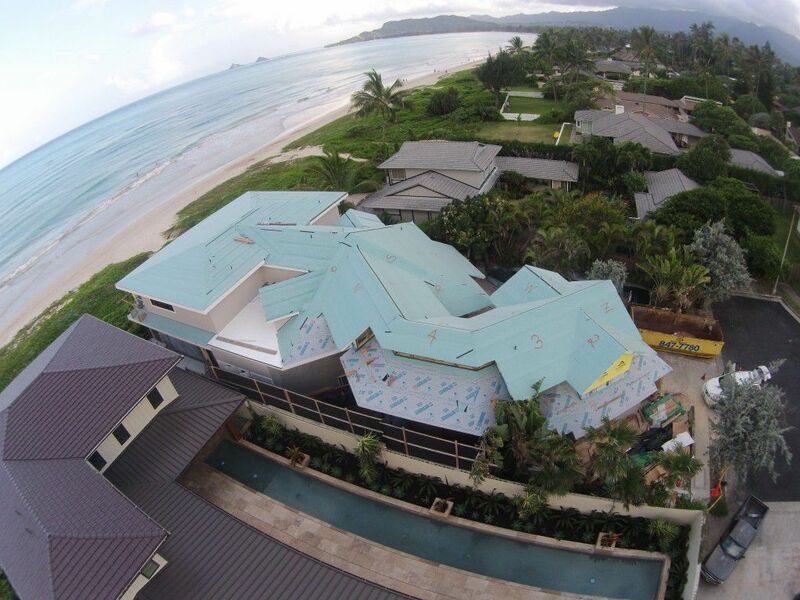 Call 808-234-1000 for a FREE estimate on your new roof, today! 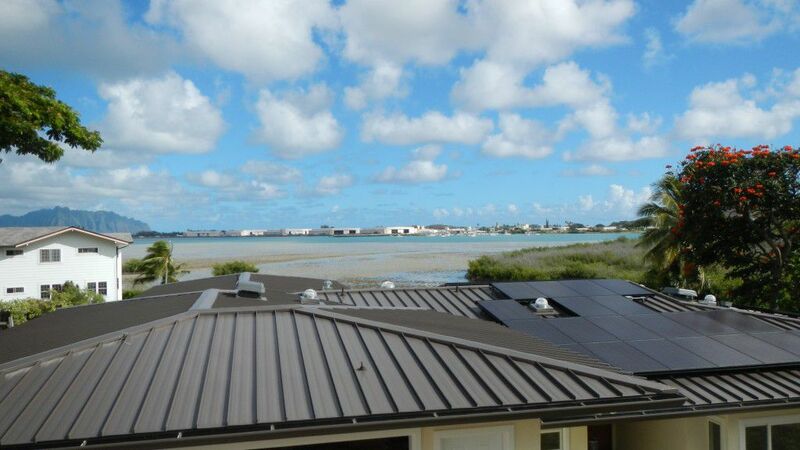 Get a FREE estimate on your Energy Star roof, today! 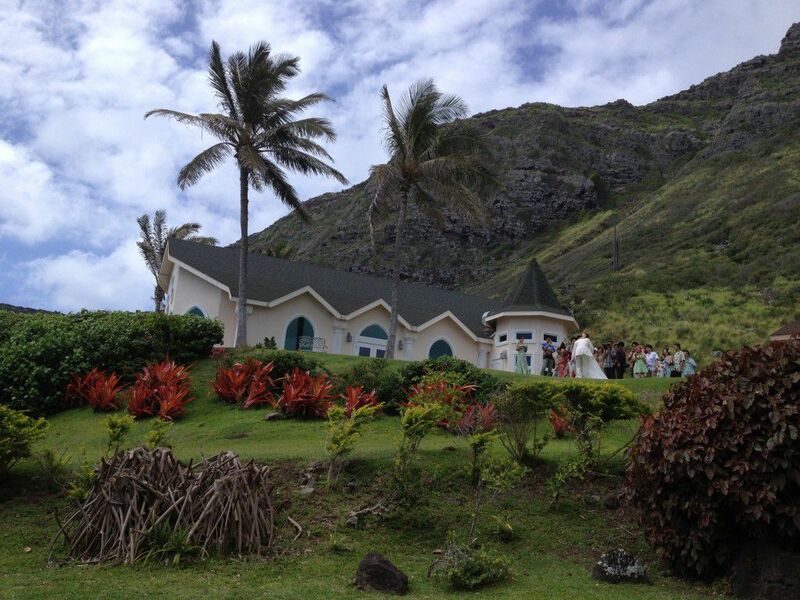 Being conscious of the environment, doesn’t have to break the bank. 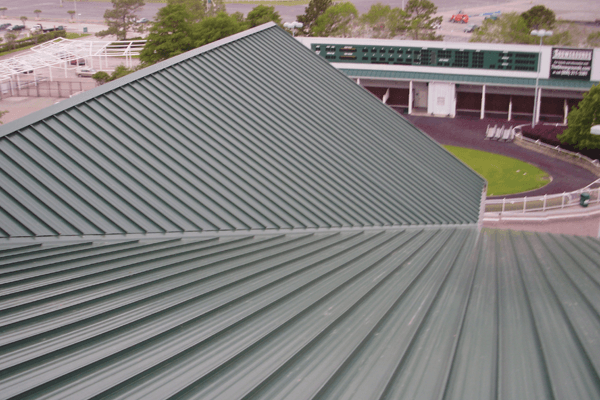 Take advantage of our FREE estimates for upfront pricing that is well within your budget. 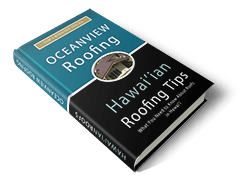 Get our popular report: "Hawai'ian Roofing Tips". 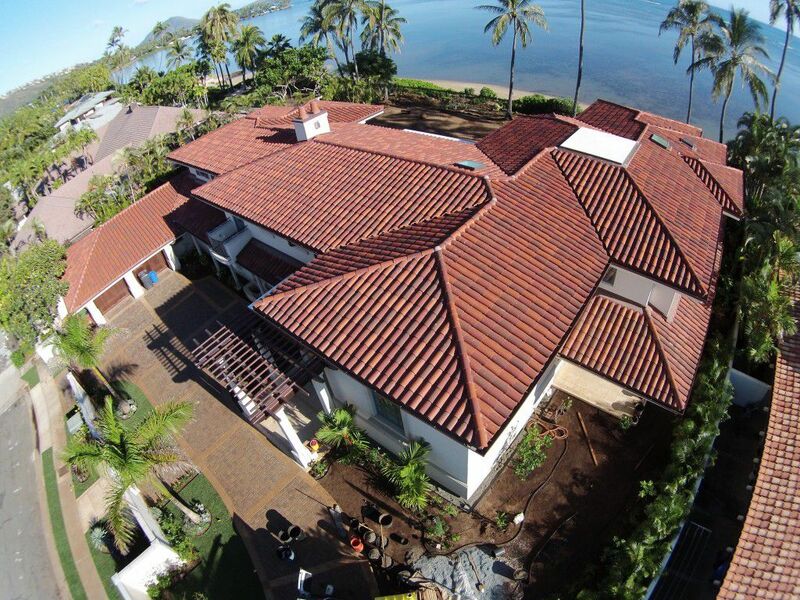 Don't make basic mistakes on your roof that will damage your home and reduce the value of your home.